The Junior Board’s Back Alley Casino Night is a great night of fun and games. Attendees enjoy top-shelf liquor and music, and had a blast rolling the dice for a chance to win exciting prizes worth going all-in for. All profits directly benefited Big Brothers Big Sisters of the Bay Area. Casino Night will roll around again March 2019. Bookmark this page and check back later this year for date, time and venue, so you don’t miss the fun! 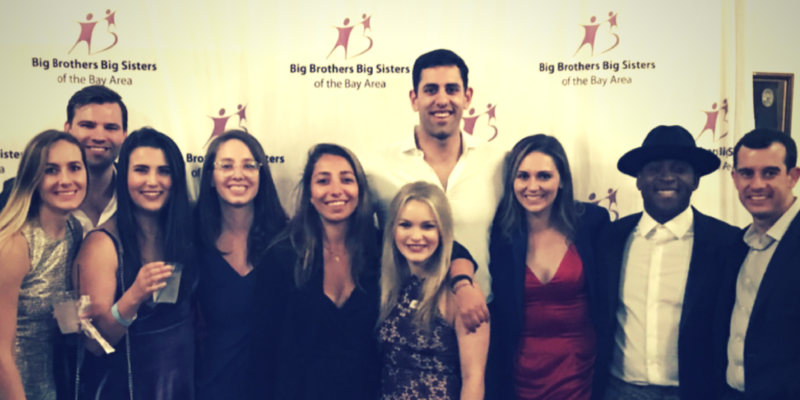 The San Francisco Junior Board’s purpose is to raise funds and awareness for Big Brothers Big Sisters of the Bay Area through philanthropic events and activities with a large and diverse network of young professionals who actively support the organization’s mission to provide long term mentors for Bay Area kids.